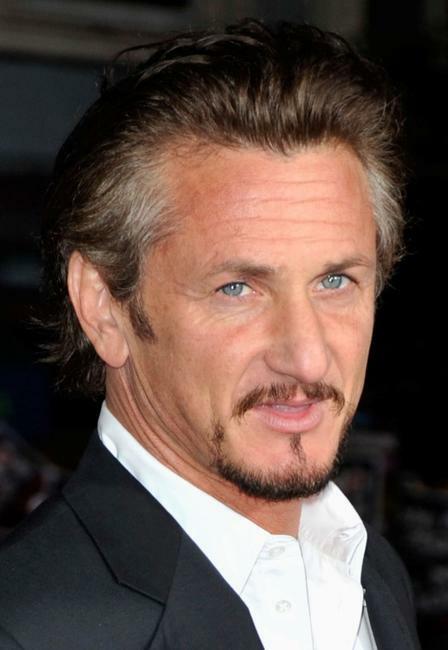 Sean Penn at the California premiere of "Milk." 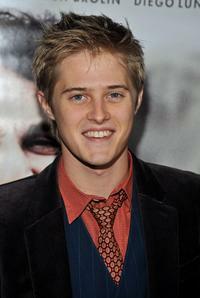 Lucas Grabeel at the California premiere of "Milk." 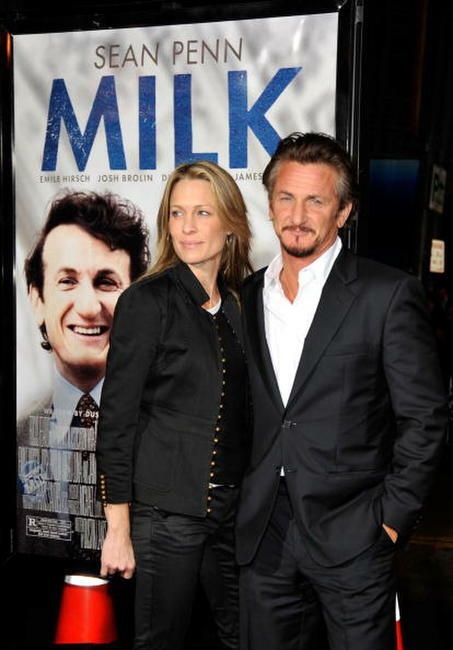 Robin Wright Penn and Sean Penn at the California premiere of "Milk." 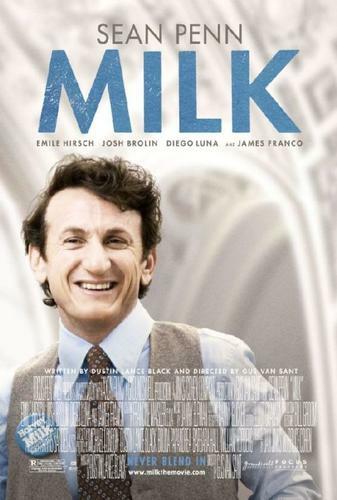 Lucas Grabeel and his sister at the California premiere of "Milk." 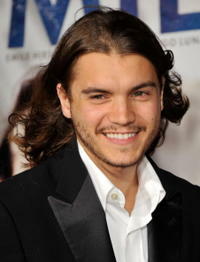 Emile Hirsch at the California premiere of "Milk." 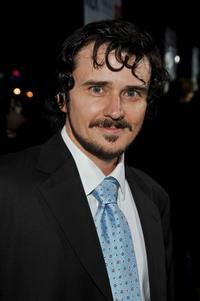 Brandon Boyce at the California premiere of "Milk." 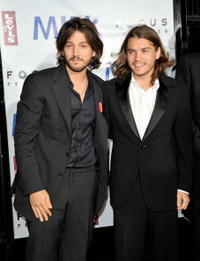 Diego Luna and Emile Hirsch at the California premiere of "Milk." 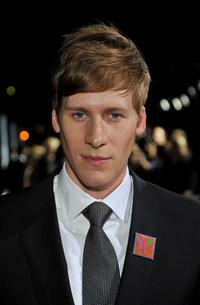 Dustin Lance Black at the California premiere of "Milk." Emile Hirsch and Guest at the California premiere of "Milk." 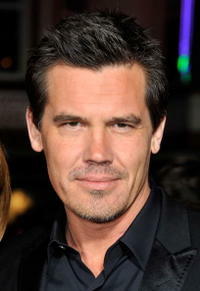 Josh Brolin at the California premiere of "Milk." Josh Brolin and Producer Michael London at the California premiere of "Milk." 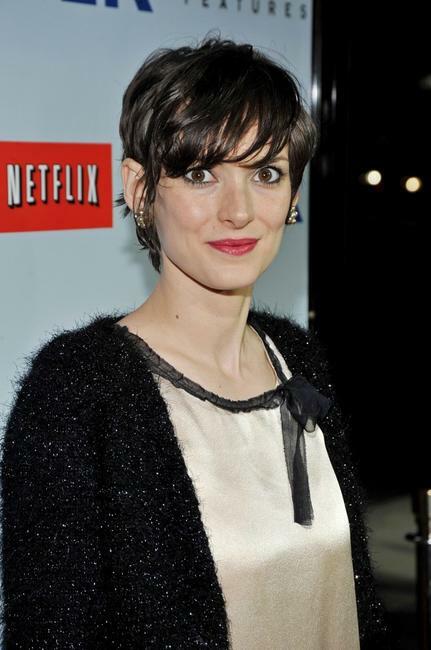 Winona Ryder at the California premiere of "Milk." 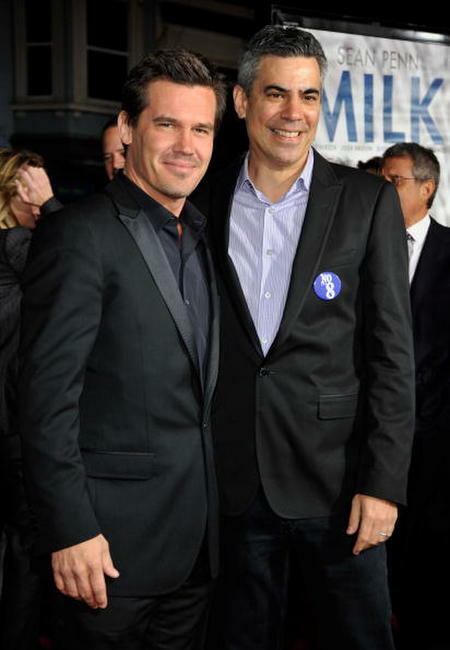 Diane Lane and Josh Brolin at the California premiere of "Milk." 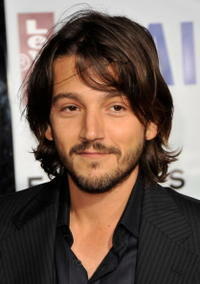 Diego Luna at the California premiere of "Milk." 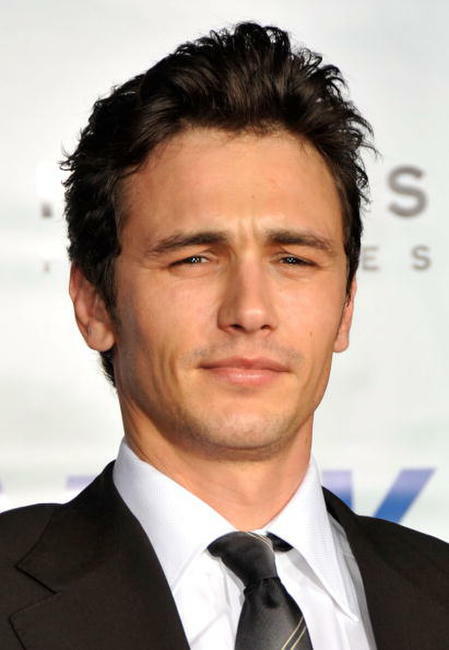 James Franco at the California premiere of "Milk." 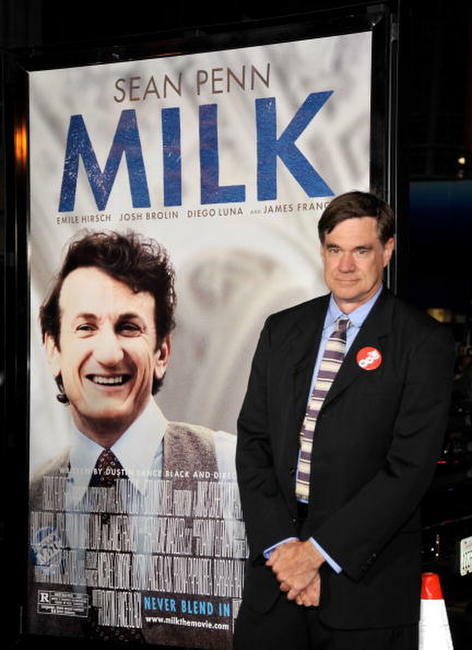 Diane Lane at the California premiere of "Milk." 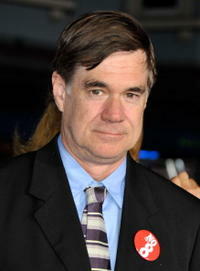 Director Gus Van Sant at the California premiere of "Milk." 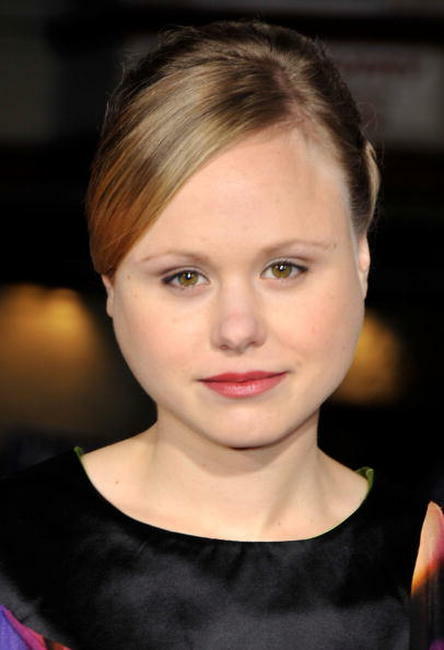 Alison Pill at the California premiere of "Milk."